And to Jersey Girl Book Reviews, the host winner. 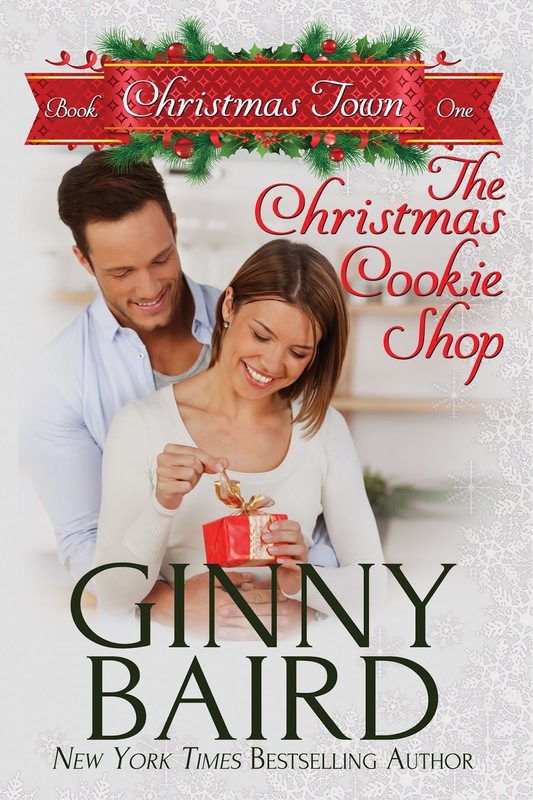 Goddess Fish Promotions is organizing a Virtual Book Blast Tour for The Christmas Cookie Shop by Ginny Baird, a Contemporary Romance available October 15, 2016 from Winter Wedding Press. The Book Blast Tour will take place on Monday, September 19, 2016. This tour will not include interviews or guest blogs; however, a blurb, excerpt and author bio will be provided to every host for inclusion on their blog. No reviews requested for this tour. Ginny will be awarding The Complete Holiday Brides Collection (Books 1 - 5) to five randomly drawn winners via rafflecopter during the tour, and an autographed copy of The Christmas Cookie Shop (will be mailed on release day October 25, 2016) to a randomly drawn host (international). 1: 3 Partners in Shopping, Nana, Mommy, & Sissy, Too! 18: Hope. Dreams. Life... Love!